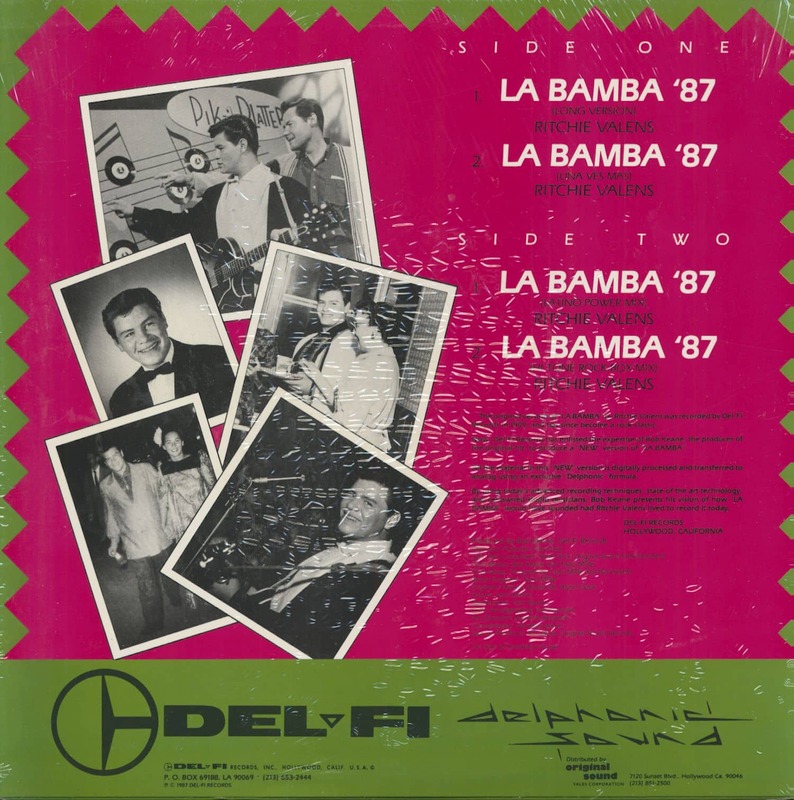 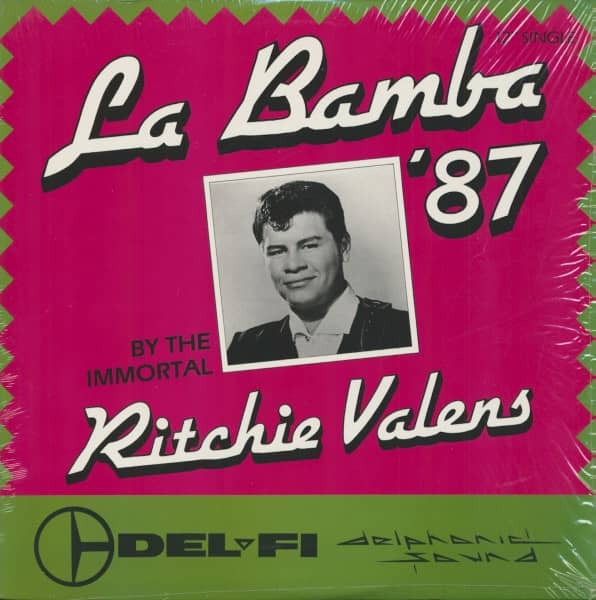 (Del-Fi) 4 tracks - The original version of 'La Bamba' was recorded by De-Fi Records in 1959, and has since become a rock classic. Now Del-Fi Records has enlisted the expertise of Bob Keane, the producer of the original hit, to produce a 'new' version of 'La Bamba'. 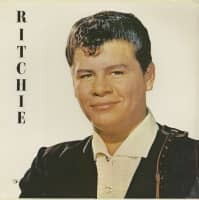 All the material in this 'new' version is digitally processed and transferred to analog using an exclusive 'Delphonic' formular. 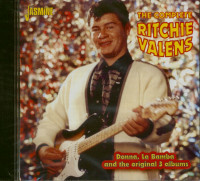 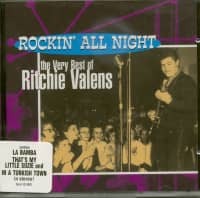 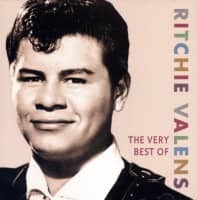 By using today's advanced recording techniques, state of the art technology, and renowned studio musicians, Bob Keane presents his version of how 'La Bamba' would have sounded had Ritchie Valens lived to record it today. 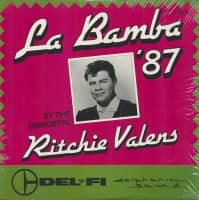 Kundenbewertungen für "La Bamba '87 (12inch, 33rpm, Maxi)"